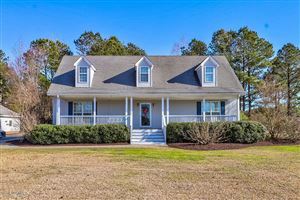 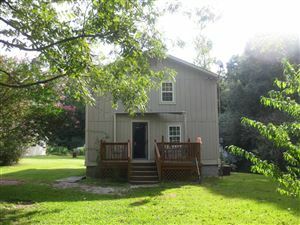 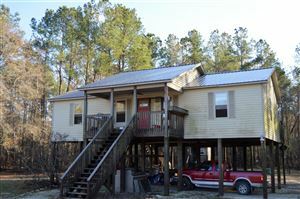 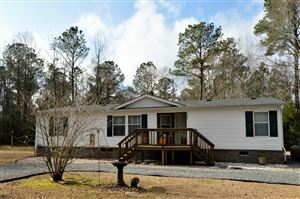 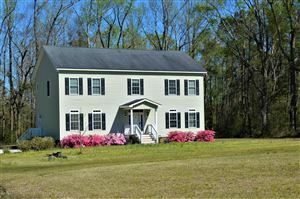 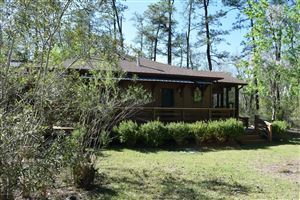 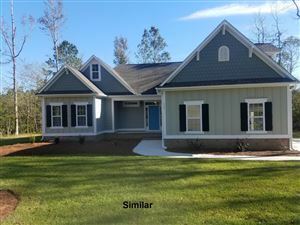 These Pender County homes for sale are located on over 3 acres or 130,680 square-feet. 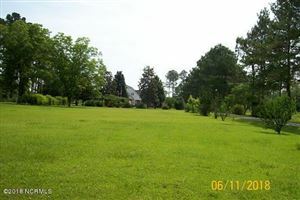 Put some distance between you and your neighbors, keep horses and other animals, or reserve space for outdoor activities, like hunting, ATVing, and gardening. 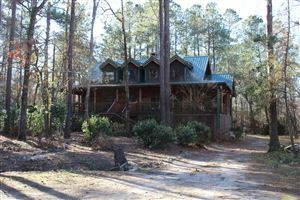 Listed with Southeastern Real Estate Co, Inc.